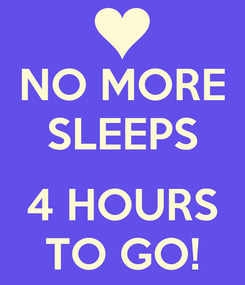 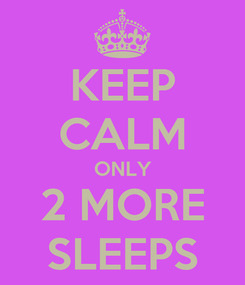 NO MORE SLEEPS 4 HOURS TO GO! 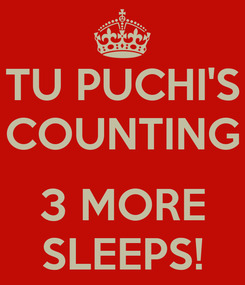 TU PUCHI'S COUNTING 3 MORE SLEEPS! 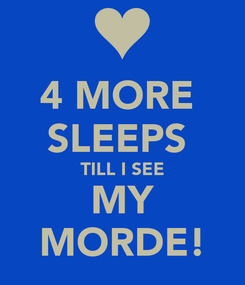 4 MORE SLEEPS TILL I SEE MY MORDE!